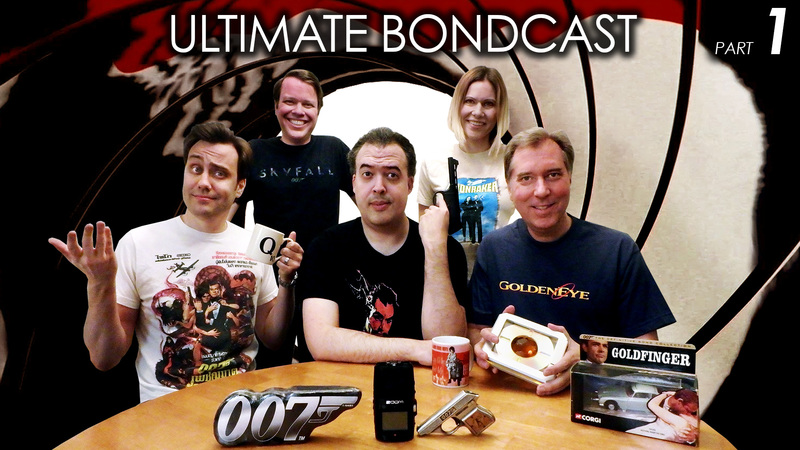 Special James Bond 007 Episode where Brad Hansen, Athena Stamos, John Cox, Ryan Provencher and I all talk James Bond and rank/rate and discuss all 25 Bond films. This is Part 1 where we establish the rules and discuss Films 19-25 on our list (not in chronological order). In this episode we discuss: Quantum of Solace, Die Another Day, A View to a Kill, The Man With The Golden Gun, The World is Not Enough, Diamonds Are Forever and Spectre. Final Rankings and others films in Part 2!